Facebook/StarbucksStarbucks’ Pumpkin Spice Lattes are rumoured to return in late August. 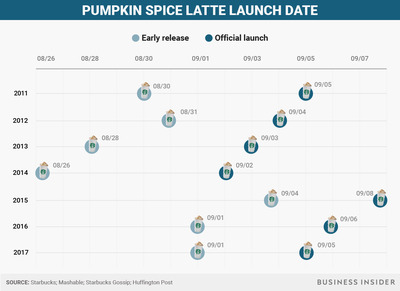 The top guess for this year’s Pumpkin Spice Latte launch date is August 28. Rumours about when Starbucks will debut its iconic Pumpkin Spice Latte are already swirling in a Facebook group that the coffee chain created for the beverage’s biggest fans. In late July, Starbucks created the “Leaf Rakers Society” Facebook group. Eager PSL fans are posting questions about the return of the beverage, but so far Starbucks has stayed silent, replying only in emoji. Starbucks did not immediately respond to Business Insider’s request for comment. 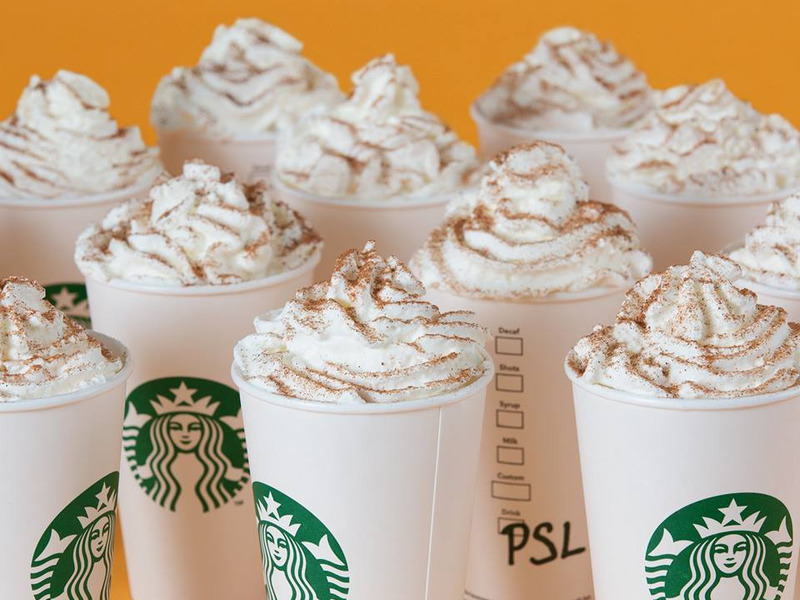 According to rumours circulating among members who say they work at Starbucks, many stores have already received their PSL supplies. 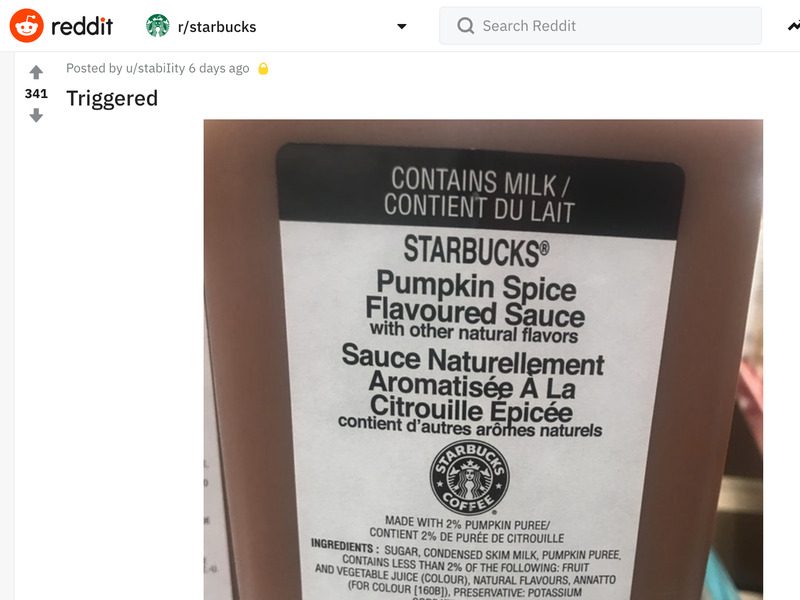 The rumours seem to be backed up by photos posted on Reddit over the last week, showing Pumpkin Spice sauce arriving in Starbucks stores. Reddit/u/stabiIityA post to r/Starbucks last week. Having the proper materials doesn’t mean that baristas are allowed to make the drink just yet. 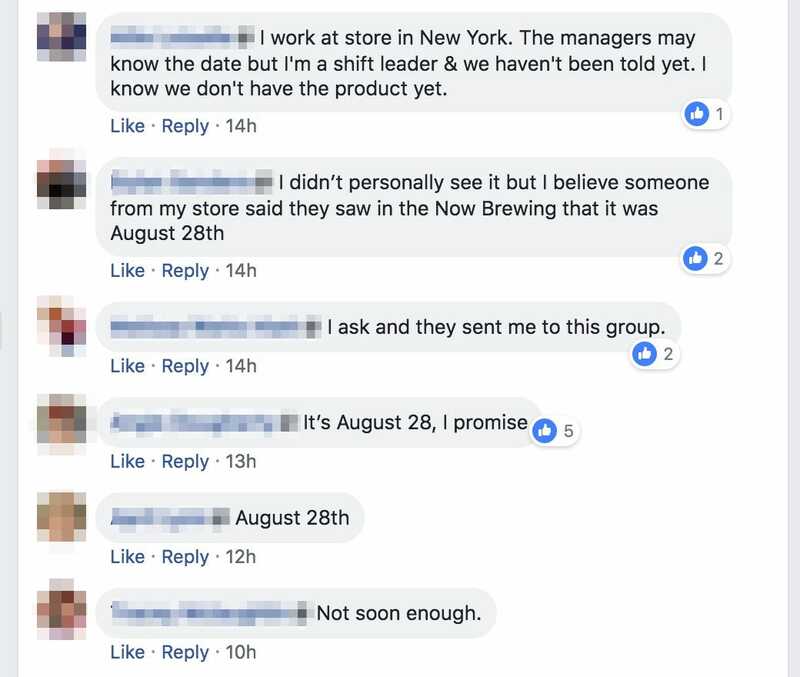 So, if you’re reading this, don’t try and force your local barista into making you a PSL before the release. Take these dates with a grain of salt – even many Starbucks employees are saying they haven’t heard when the PSL will officially return. The earliest-ever Pumpkin Spice Latte launch was in 2014, when Starbucks released the drink to select customers on August 26, with the general public getting access to the drink on September 2. Last year, the PSL’s early release date was on September 1, with an official launch on September 5.